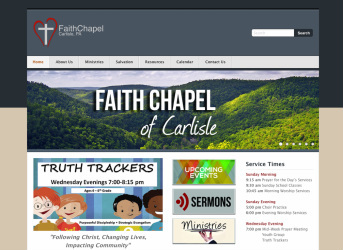 Custom Websites from LIFT Ministries! 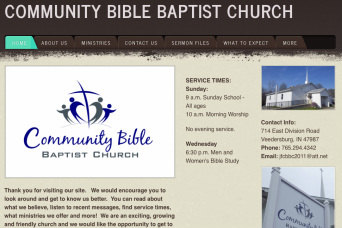 In today's internet culture, every ministry needs to have a web presence. But it is often an expensive and overwhelming endeavor to get a high-quality website that communicates the message you want. With LIFT Websites, it's easier then it's ever been. 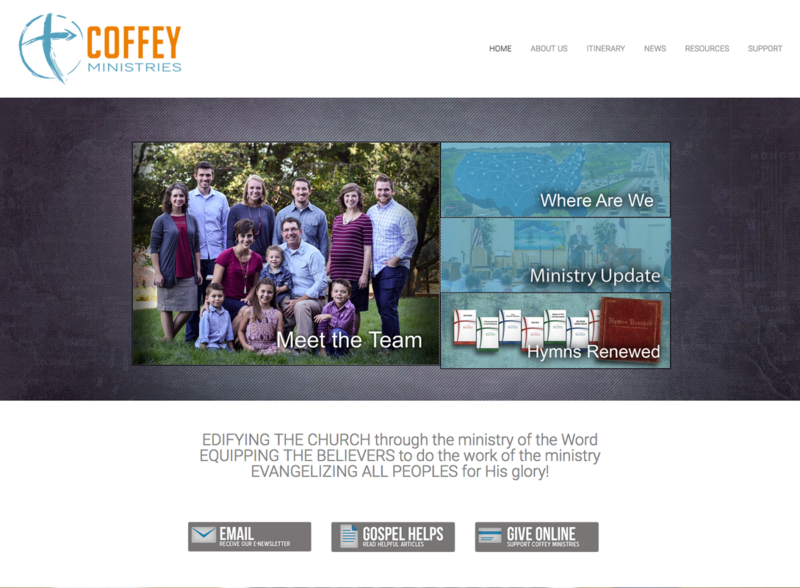 We offer professional websites for the ministry at a fraction of the cost, without sacrificing quality and usability. Take a look at a few examples of what we have done and see if we can help you gain a professional web presence today! Our most recent website launch is Hope Biblical Counseling Center. This ministry is joining forces with Almond Tree Ministry, an organization we have worked with in the past. They were starting from scratch, so they gave us a mockup of what they wanted, and we worked with them to make it a reality. 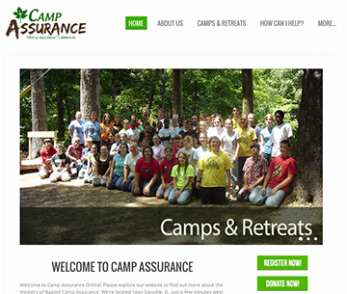 They now have an online presence with a clean, modern website.